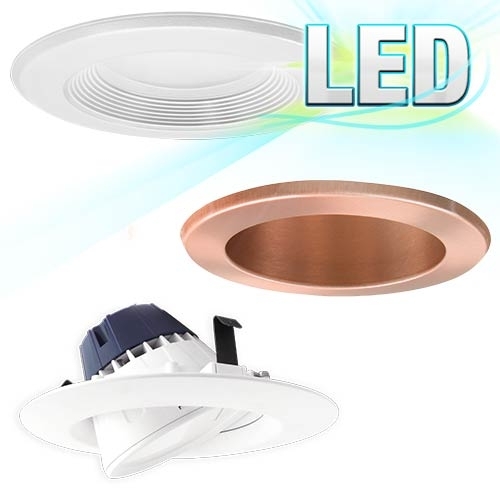 Recessed lighting, also known as can lighting or pot lighting, all refer to the same category of lighting; these fixtures are mounted in the ceiling (or wall) as opposed to on the wall (or ceiling). 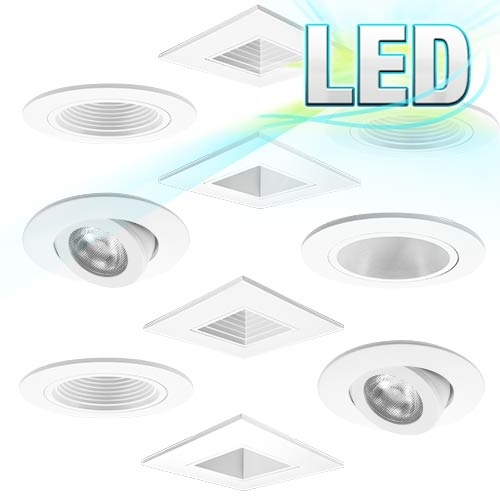 One of the most common misconceptions is that all recessed lighting is the same. There are differences. 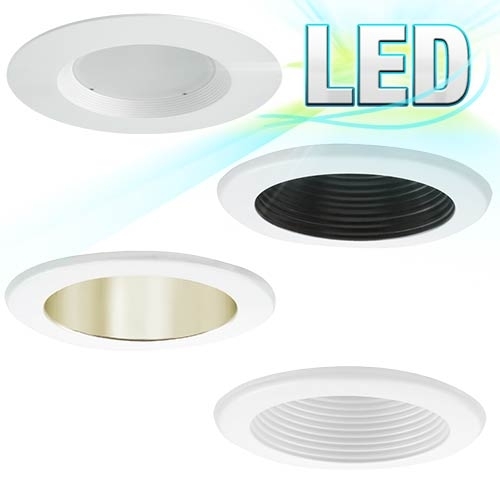 You should not assume that you can use just any type of recessed fixture for any application. 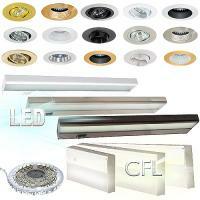 There are a myriad of functional and aesthetic differences in the world of recessed lights. 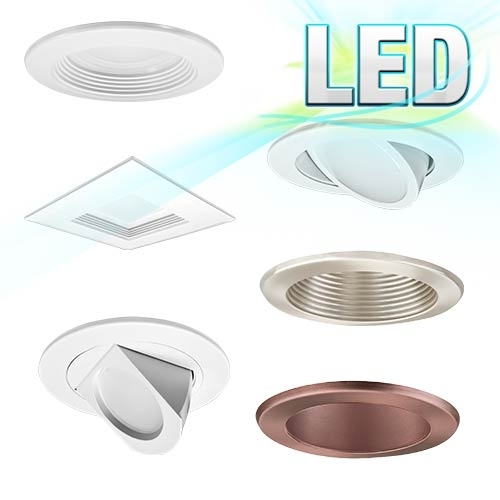 Whether you are undertaking new construction or a remodel project, recessed lighting is designed to add general illumination, highlight architectural elements and to enhance the aesthetic quality of a space. It gives you the ability to add another lighting 'layer' (be it ambient, task or decorative) to the space without having to see the fixture. 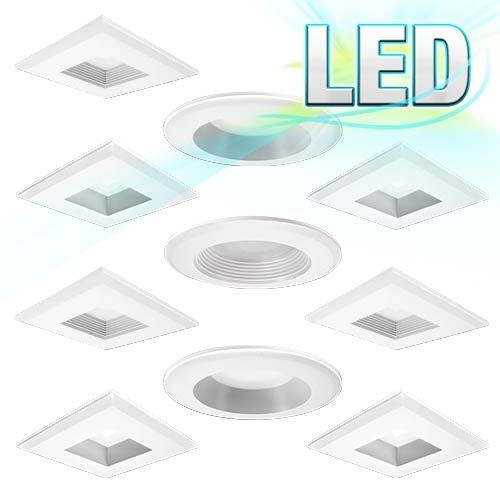 There are a lot of decisions involved in recessed lighting design such as spacing, sizes, housing (IC-rated vs. non IC-rated, non-perforated, damp location rated, etc. 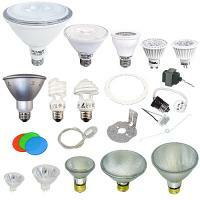 ), trims, location, what kind of light bulb (lamp) used (LED vs. incandescent vs. fluorescent). It is downright overwhelming. 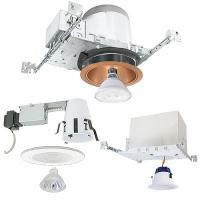 The lighting experts at Total Recessed Lighting can help you with these decisions and design concerns. You can contact our experts via live chat, phone or email. Don't feel left in the dark! 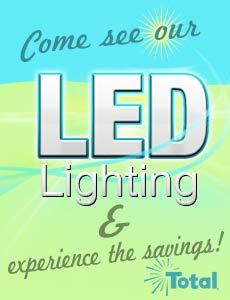 Meet our 2" LED Recessed Lighting Family - Plus design tips! Will your Recessed Trim fit my Recessed Can?